The US dollar had held up very well against the Trump Presidency but the recent political developments have been too much to ignore. The US Government shutdown - the longest lasting in history - might have wiped as much as 0.2% off economic growth in this first quarter, whilst losing $3bn of economic activity which the Congressional Budget Office says will never be recuperated. 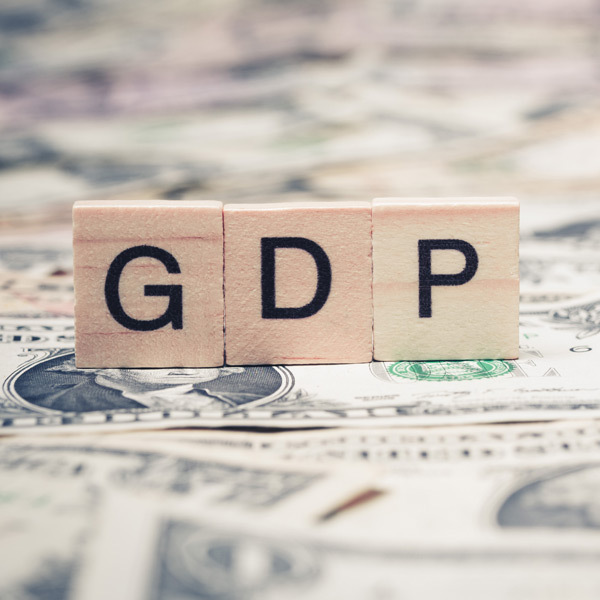 2019 was always being viewed as a pivotal year for the greenback as the economic might and optimism of 2018 met with the reality of the consequences of US economic and foreign policy, under Trump. Trade Wars and the shutdown have raised tensions globally and at home for the US, Trumps approval rating has hit 37%, a new low. Tomorrow evening is the latest US Federal Reserve interest rate decision. The US dollar might be volatile around this decision, clients looking to buy or sell the US dollar should be aware of the event. It is expected the Fed will point to the recent shutdown and also Trade War concerns as reasons to hold fire in raising interest rates, further hikes in 2019 could be under threat. This might well see the US dollar weaken although a degree of weakness is being priced in as we approach the meeting tomorrow. GBPUSD Forecast; Will the USD weaken further? Friday this week is the all-important US Non-Farm Payroll data. Expectations are for a lower figure of 168k versus the 312k previous. Such lower figures could easily destabilise the previously positive viewpoint surrounding the US dollar and provide more opportunity for US dollar buyers with pounds. Vital to movements on GBPUSD will be the impending Parliamentary amendments to Theresa May’s Brexit bill today. The pound could be in for some further turbulent times as the market rushes to price in the ever-changing sentiments on Brexit. The US dollar could be in for some tough times ahead but the pound might easily wobble again, particularly if no-deal remains on the table. GBPUSD exchange rates have been over 1.32, the best seen since October and whilst the dollar might lose further value, sterling may also falter and this might be a good reason for cable buyers to lock in the most impressive recent gains.